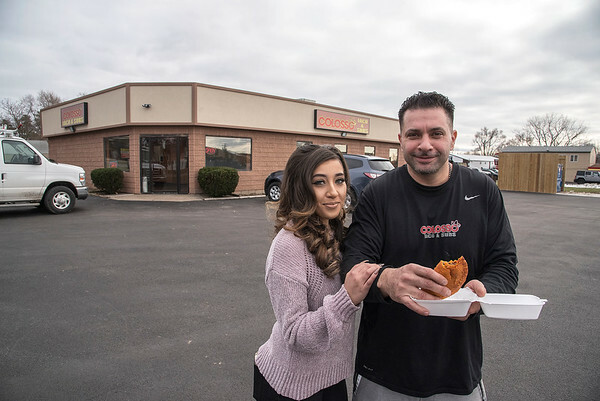 Town of Niagara, NY - Colosso Taco and Subs owners Rami Abdellatif and his wife Samya opened a new branch at the corner of Porter and Packard in the Town of Niagara. The restaurant hours are Monday - Thursday 11a.m. to 11p.m., Friday and Saturday 11a.m. to 1a.m.